Elaine’s roles include Assistant Course Leader (with Level Two responsibility) for the BA International Business Course. Within the Management Department, Elaine is the Learning and Teaching Rep and a mentor for new Academic staff. She is also an elected Academic Representative on the Intuition’s Academic Board. 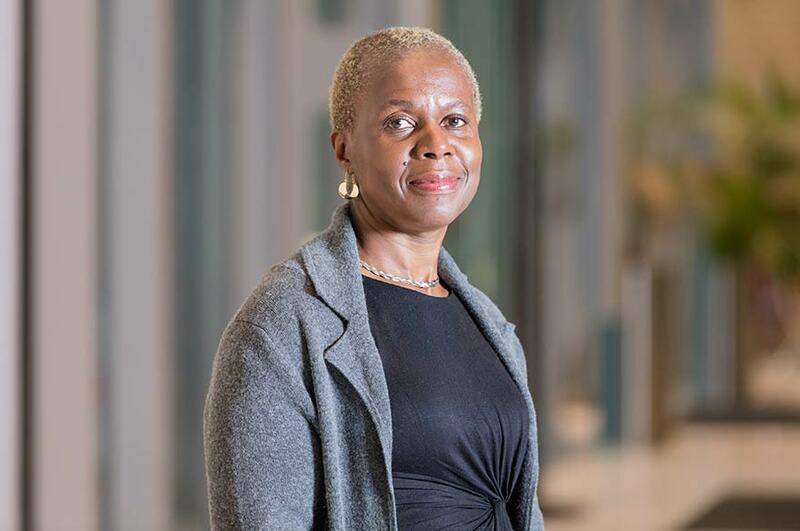 Elaine previously worked at the University of Nottingham as the leader of Undergraduate Information Technology courses within the School of Education. She has also worked as a Lecturer in English as a Foreign Language at Bilkent University in Ankara, Turkey. Currently completing a PhD Thesis investigating the socio-cultural implications of the management of technological change and the effects of institutional policy over innovative practice. I am an External Examiner for the Strategic International Business Management and Graduate Certificate in International Management programmes at the University of Salford. ALTC Nottingham Trent University 2011. “Taking the fear out of e-learning: Support through a transferable mentoring model”.